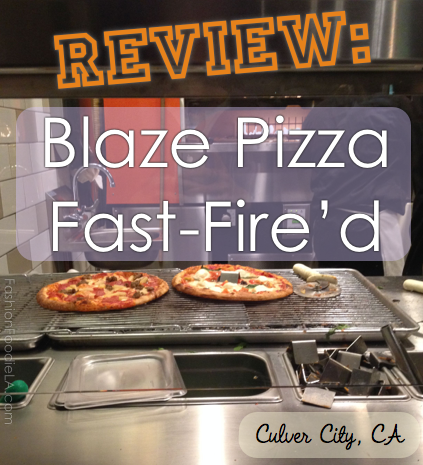 A new pizza joint opened up in Culver City! 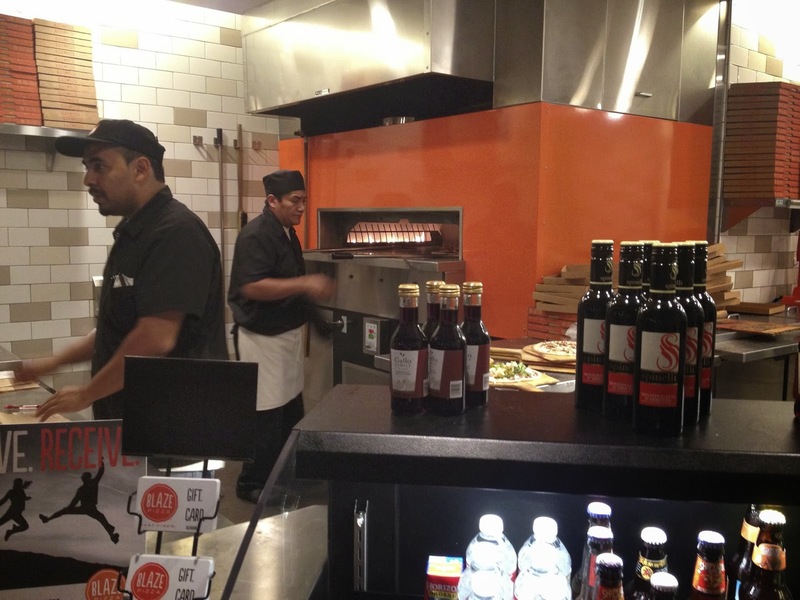 Blaze Pizza is the new casual pizza concept by the creators of California Pizza Kitchen Restaurants. 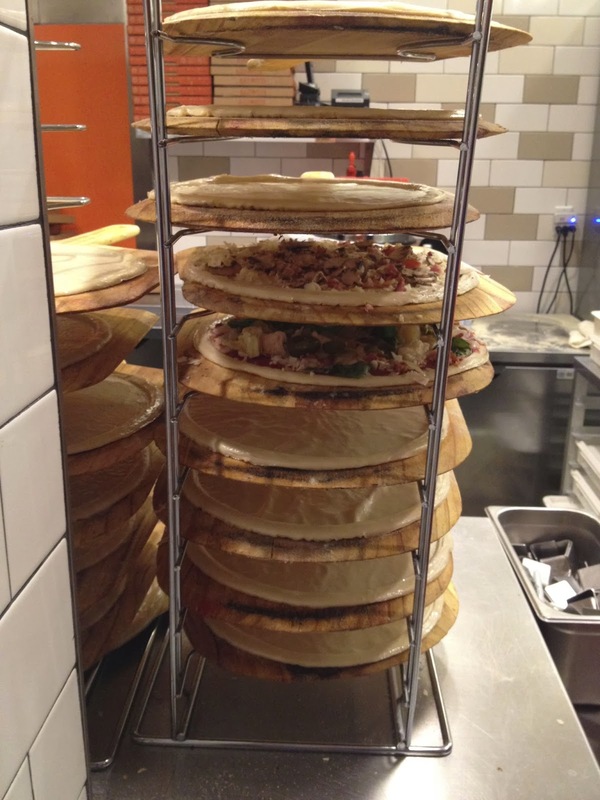 The pizza is made within minutes of ordering - and when you order, it is like you are at Chipotle or Subway - you choose the ingredients and they put them on as you go down the line. Sorry about the photo being blurry! We pre-ordered online. Our pizzas were waiting for us to arrive so they could be put into the oven! 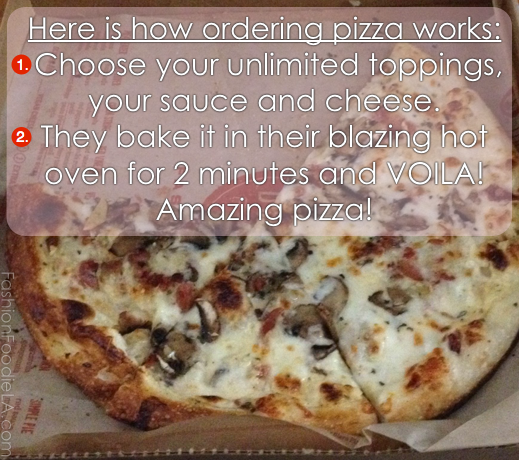 It only takes a few minutes to cook the pizza - that is why they wait for you to arrive before finishing! Have as many toppings as you would like - it is all one price. The lemonade there looks so good! 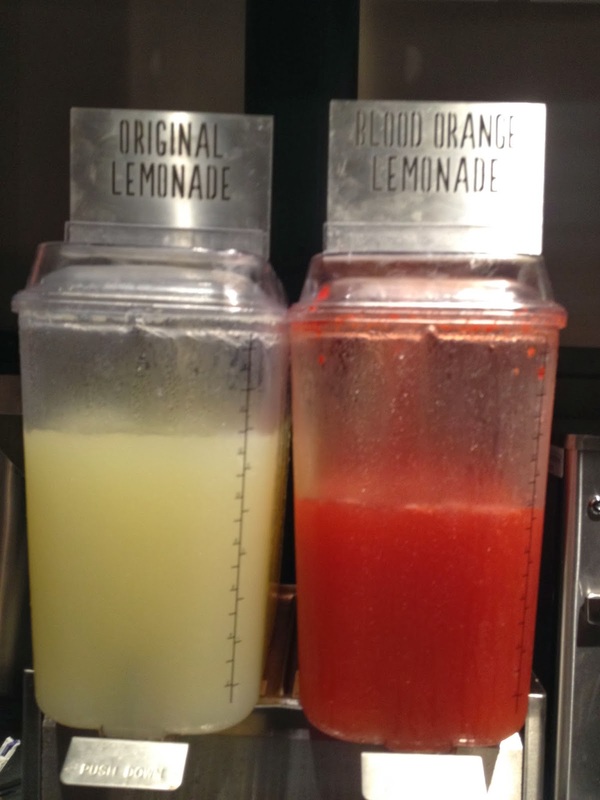 Original and Blood Orange offered. 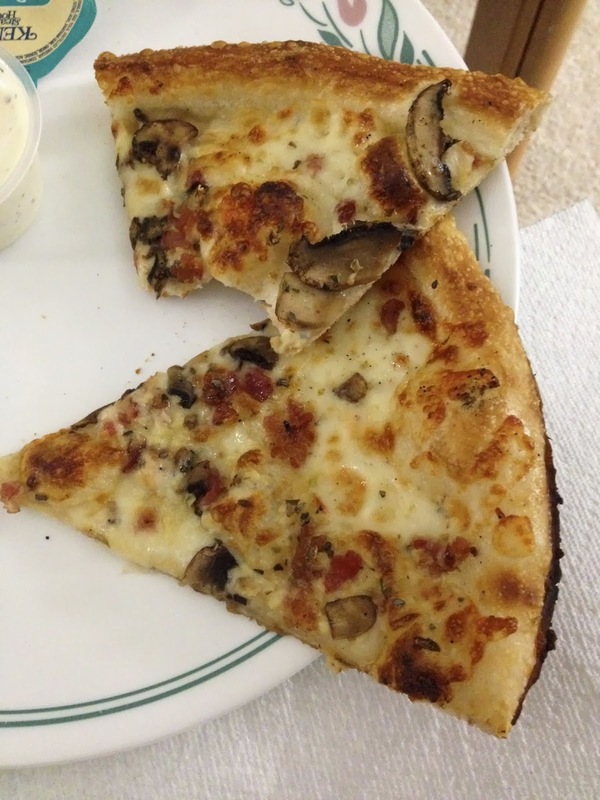 New Year's resolution keeping you from pizza? Have a salad! New Year's resolution NOT keeping you from dessert? 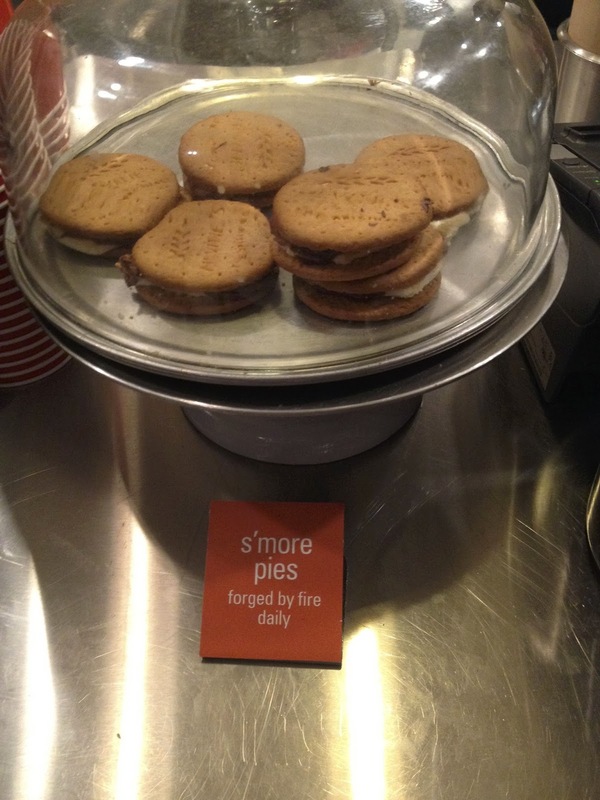 Have a S'more pie! I did like how thin the crust was and I liked how laid-back everyone was. It was nice to have a pizza in LA and not feel cheated by the price. 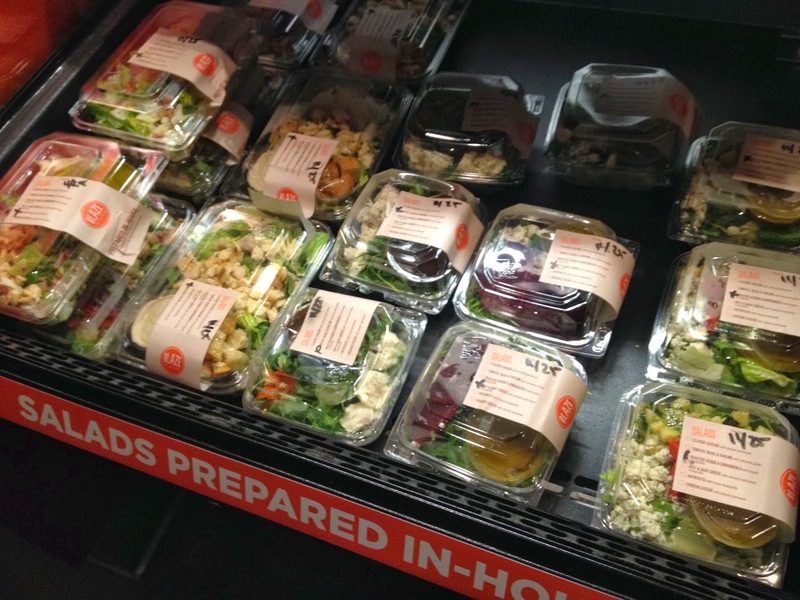 Most of the places I try around Los Angeles are not fresh - and they certainly are not cheap! This is refreshing! Is the restaurant easy to find/park? Yes. They have a parking lot that is small and they share it with the other shops in the strip mall, but at least they have a parking lot! Did it take long to be seated? It is like ordering at Chipotle or Subway - No hostess is seating - after ordering, just find a table and chairs. When I went it was not busy so I did not have to worry about finding a seat. Meals Ordered: 2 Pizzas - One had Jalapeños, mozzarella, red sauce, artichokes, sautéed onions, basil, garlic, and bacon. The other had bacon and mushrooms on a white cream sauce. What did you particularly like or dislike about the meal? 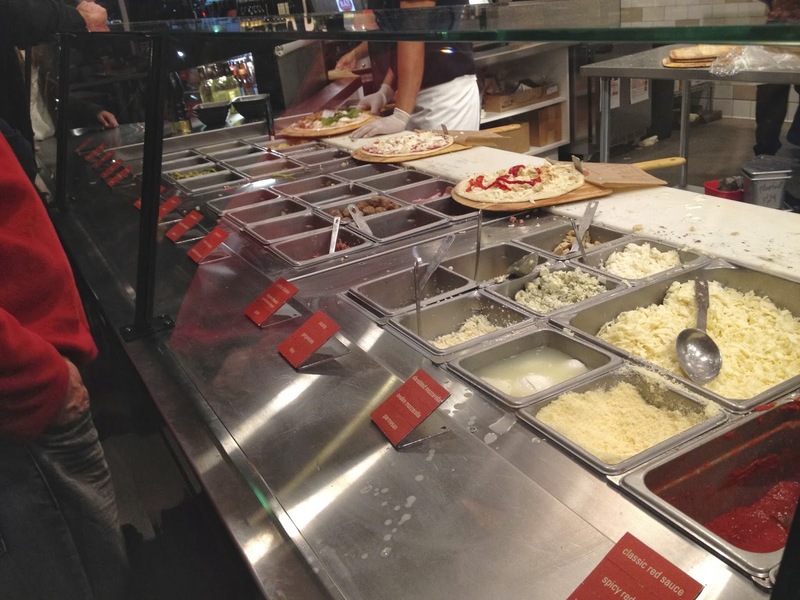 I love how fast it was to bake the pizza and the fact that it is unlimited toppings makes me want to only come here to eat pizza - I feel like I am getting a great pizza for my $7! Restaurant atmosphere (casual, upscale, stuffy, fun): Super casual! Just what a fast pizza place should be! Would you come back to this restaurant? Oh yes! 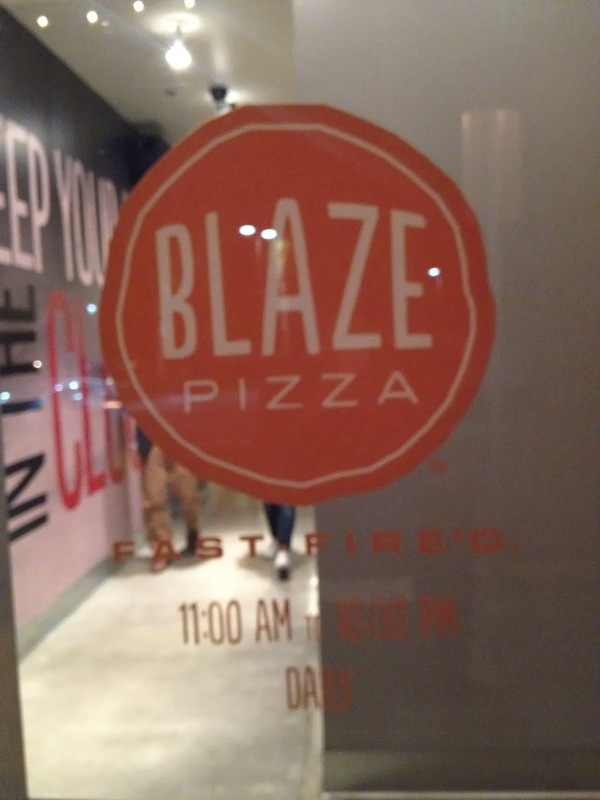 I really enjoyed the atmosphere, the price, and the pizza was delicious and fresh! Would you recommend this restaurant to others? 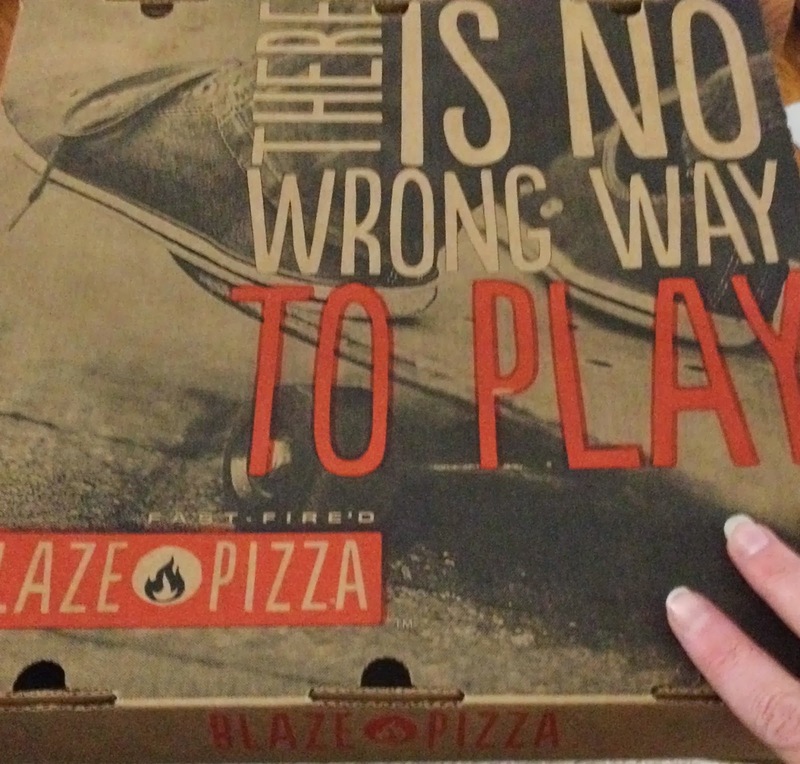 I highly recommend Blaze Pizza! It is delicious! 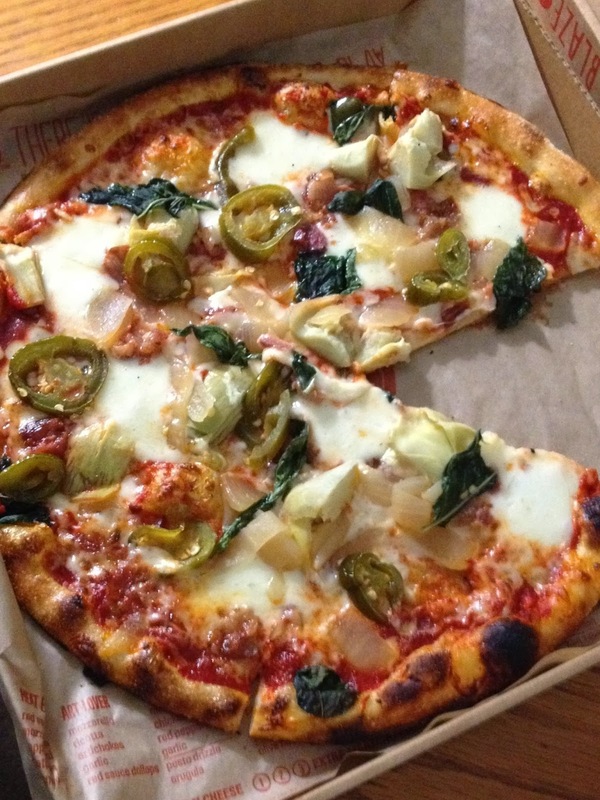 What did you think of Blaze Pizza? Where would you like me to review next?